Bring your own mat and towel or rent them at the desk. Full showers and lockers avalable at the studio (no need to bring your own lock). 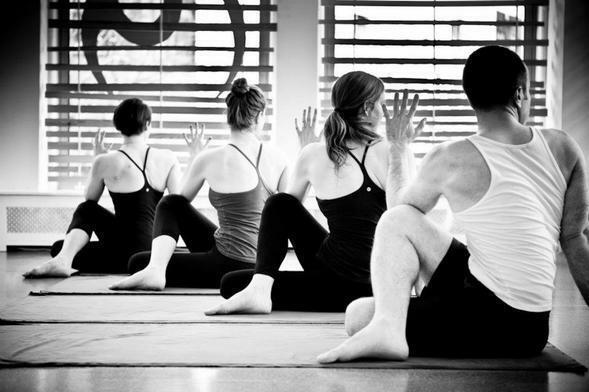 Modo Yoga studios are built on the foundation of clean, green, conscious construction that is designed to create a calm and healthy environment for your practice. Modo Yoga is a green, clean, hot yoga series that stretches, strengthens and tones the muscles while detoxifying the body and calming the mind.